Consider what hundreds of other businesses are doing with video. Share your message, meeting or share holder event with your employees wherever they are. Reach more people, including those who couldn't attend your live event in person. 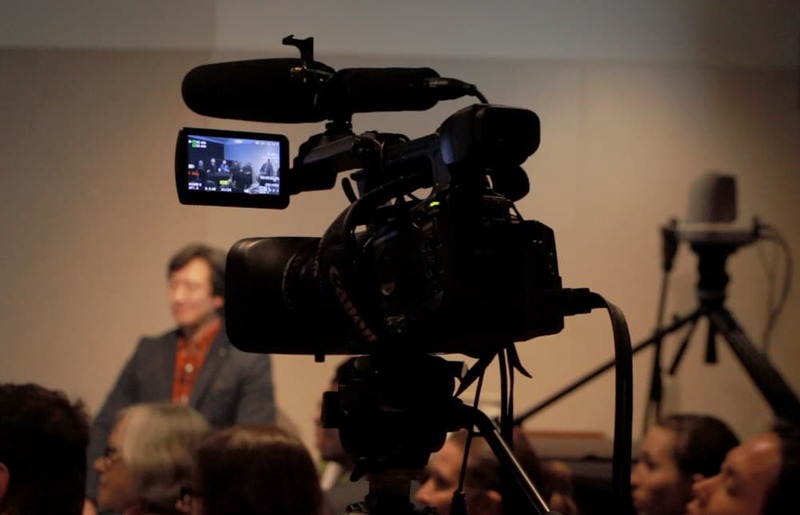 KlemCAST invites audiences around the world to attend your event via a Live Streaming Webcast! Your event is simply captured and presented at a later date to review or post on a web site, or alternatively, live streamed as the event happens, just like a live TV show. Have an important meeting your satellite offices can't attend? Don't leave them in the dark – bring them into the moment using KlemCAST as the live stream provider. 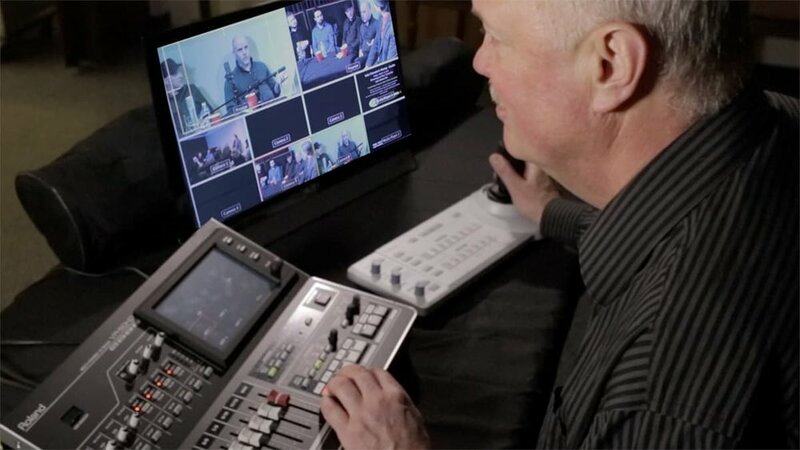 The KlemCAST Mobile TV Studio is non-invasive, discreetly delivering the high quality production values of a multi-camera crew. By using remote camera operation, KDP trims your budget and staffs accordingly based on the needs of your event. We can put cameras where videographers can't go. We'll capture every moment to tell your event's full story, whether it's an audience reaction from the sidelines or the speaker moving around the stage and around the room. KlemCAST captures the organic event experience without the audience feeling like they're watching a staged-for-TV production. Our job is to make the magic happen behind the scenes AND ensure everything goes smoothly for you and your event. KlemCAST is ideal for live-streaming events and/or the fast delivery of edited video packages for PR newsfeeds & downloads. Want KlemCAST at your next event?